The battle is real! 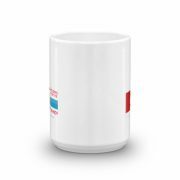 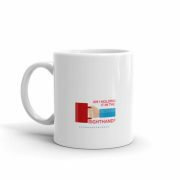 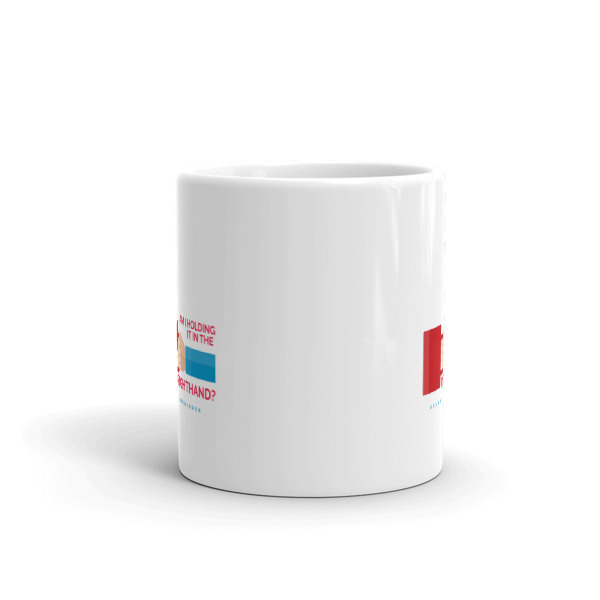 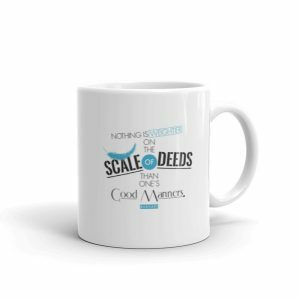 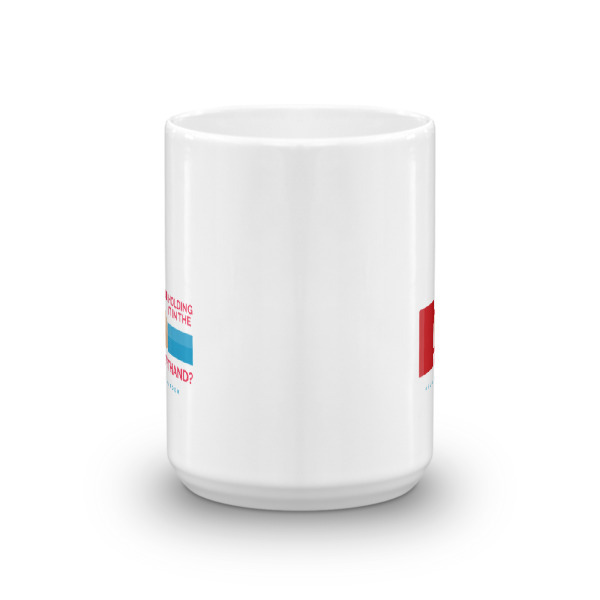 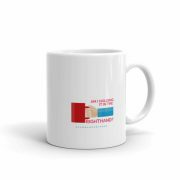 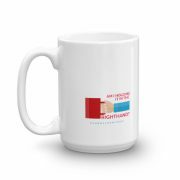 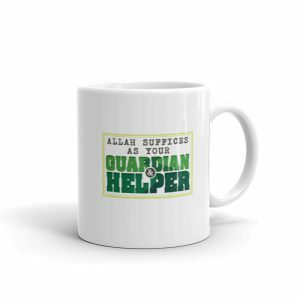 And this humorous coffee mug or Islamic tea cup is sure to brighten your day. 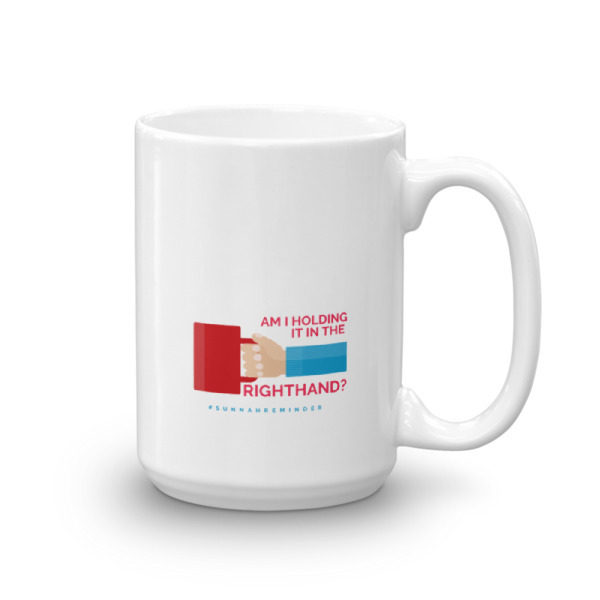 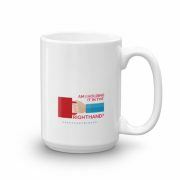 Custom crafted in vibrant detail, it features a white porcelain mug for the base and has a heat-sealed image of a hand holding a mug with the age-old question “Am I holding it in my right hand?” It’s always easy to get mixed up and this unique coffee mug will serve as a thoughtful reminder to always use your right hand when eating or drinking according to the Sunnah. 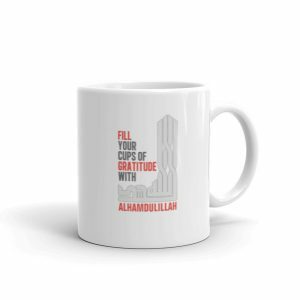 As a gift, it is sure to impress. 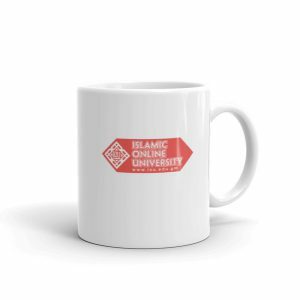 It is an original IOU design. Order now to guarantee availability.